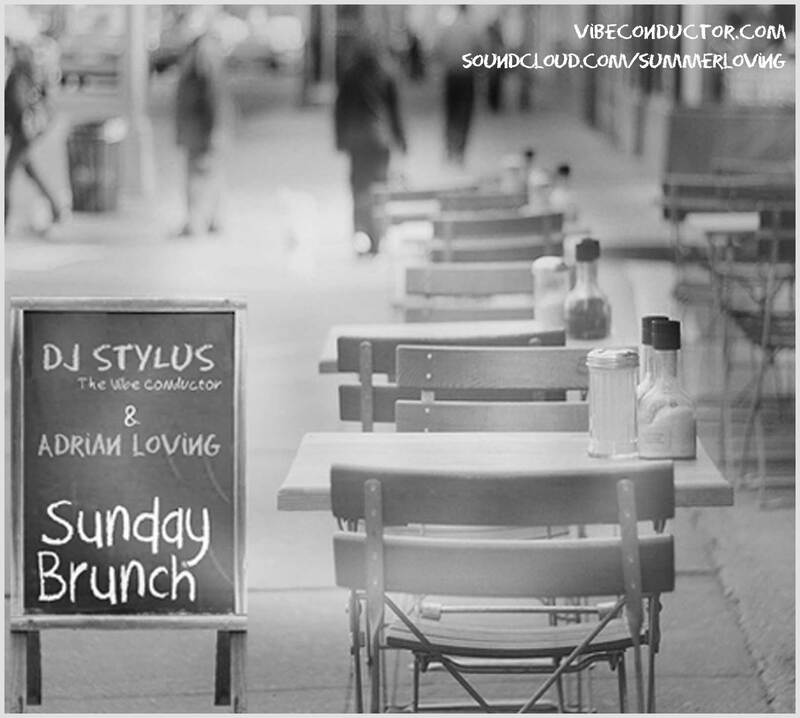 While going through some older files on my machine, I rediscovered a live recording of a brunch gig with myself and DJ Adrian Loving that came out much better than I recall. Perhaps that recollection was colored by bottomless mimosas. So now I’m sharing. 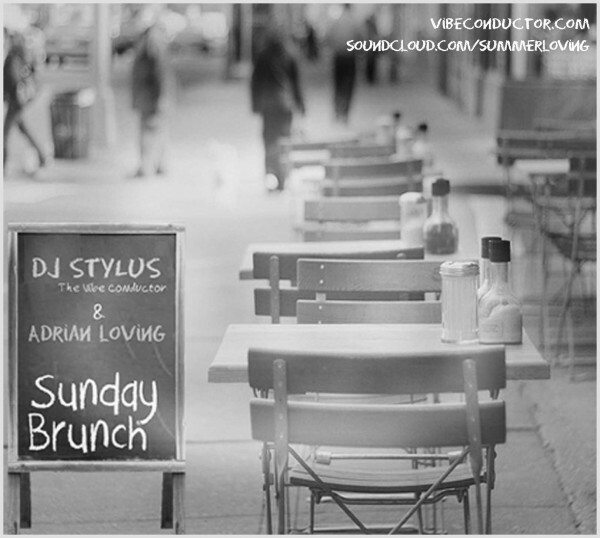 Throw this on while partaking of fellowship, alcohol fortified fruit juices and delectable carbs with good company. There’s no tracklist, but that won’t impair your enjoyment of a carefully chosen selection of jazz, house, disco, soul and some Axel F classics.